In today's version of "So This Exists, I'm Not Sure Why This Surprises Me", is the corn cob t-shirt. 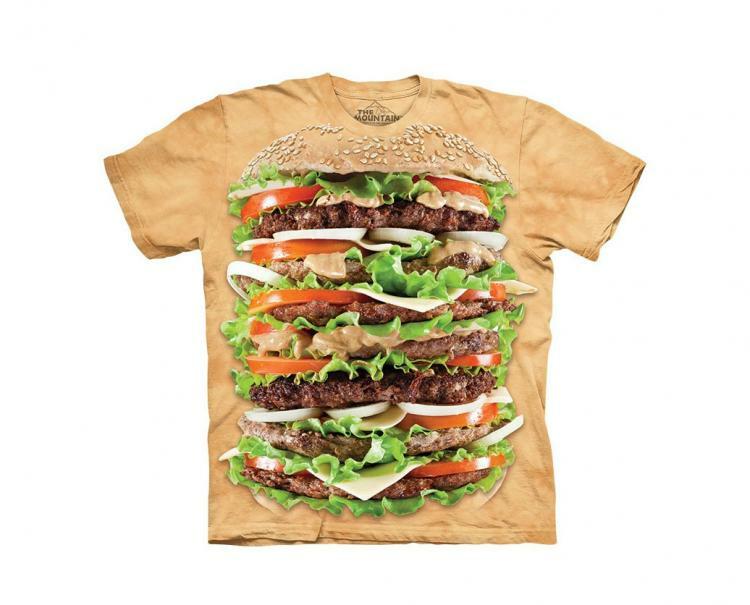 It's essentially a bright yellow shirt that has a graphic realistic photo of a giant corn cob on the front of it, thus making you yourself a giant corn cob. 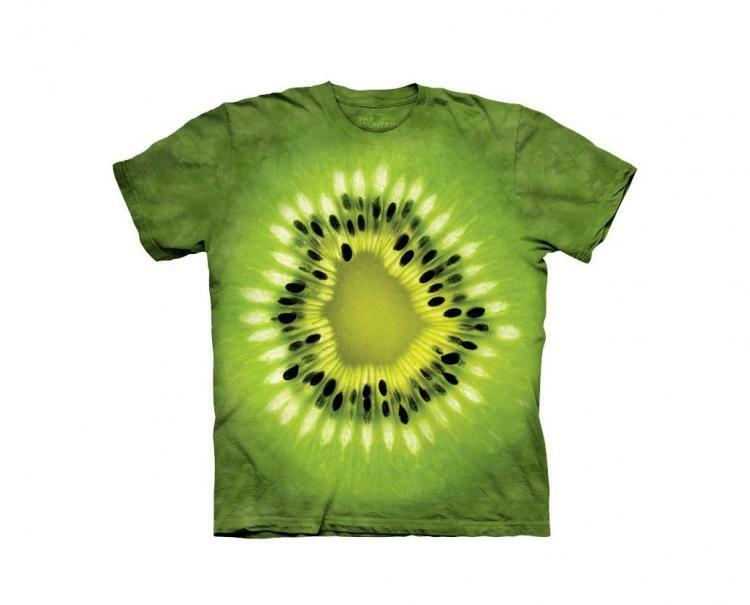 The beautiful thing about is that it's so well blended together that you don't know where the corn cob print stops and the actual shirt begins. 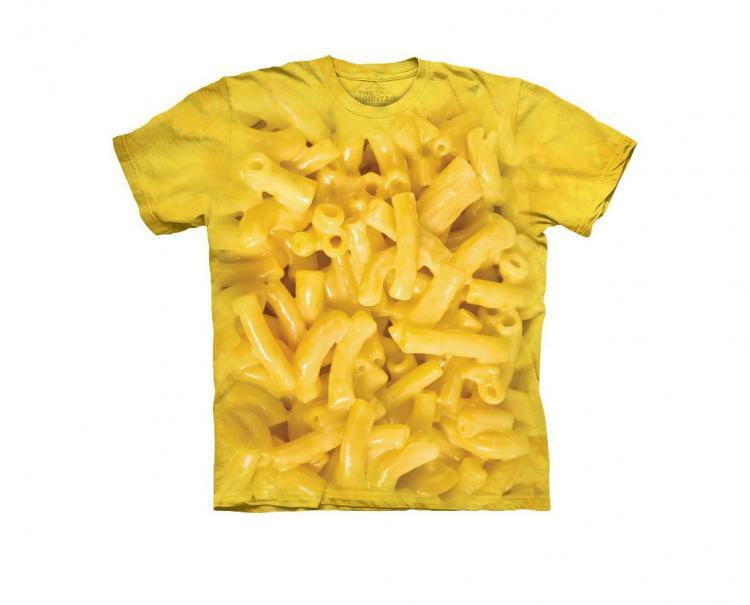 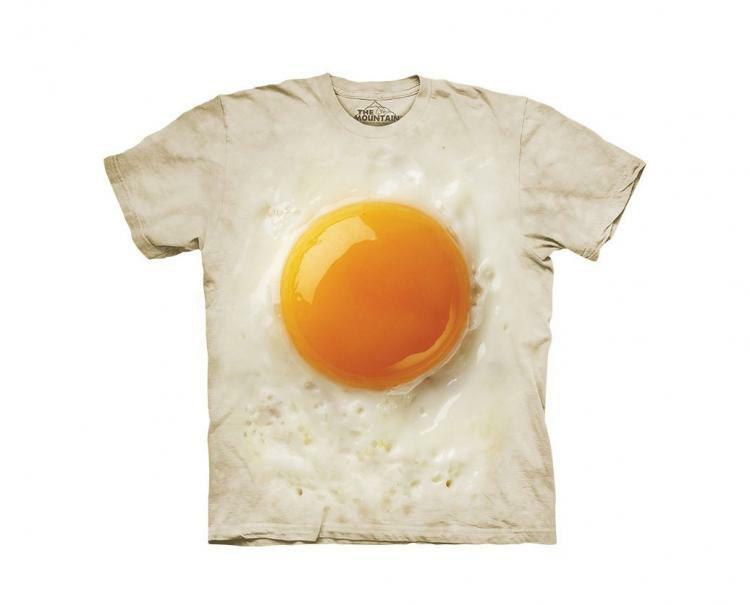 Designed and created by The Mountain, a unique graphic t-shirt company, the corn on the cob t-shirt is just one of their many realistic food shirts, with others including a Mac 'N Cheese shirt, a Fried Egg shirt, an epic burger shirt, and more. 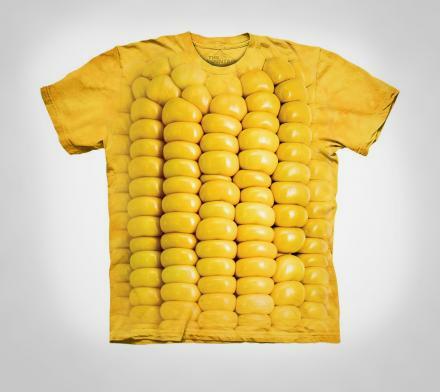 The Corn on the Cob t-shirt is of course yellow in color, features a relaxed fit with reinforced stitching on all seams, is a medium weight 100% cotton t-shirt, and comes in a plethora of different sizes to fit all types of humans.